Limit 1 per person; may purchase 2 additional as gifts. Limit 1 per transaction. Valid on 1 microdermabrasion treatment. By appointment only; cancellations require 24-hour notice. Promotional value expires 180 days after purchase. 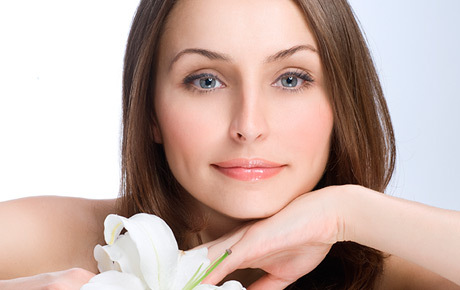 Thank you for purchasing our deal for microdermabrasion with Deals Magazine’s discount. As a token of our appreciation, we would like to offer you a follow-up deal for 50% off your next microdermabrasion treatment ($125 value). To continue your treatments, click here.